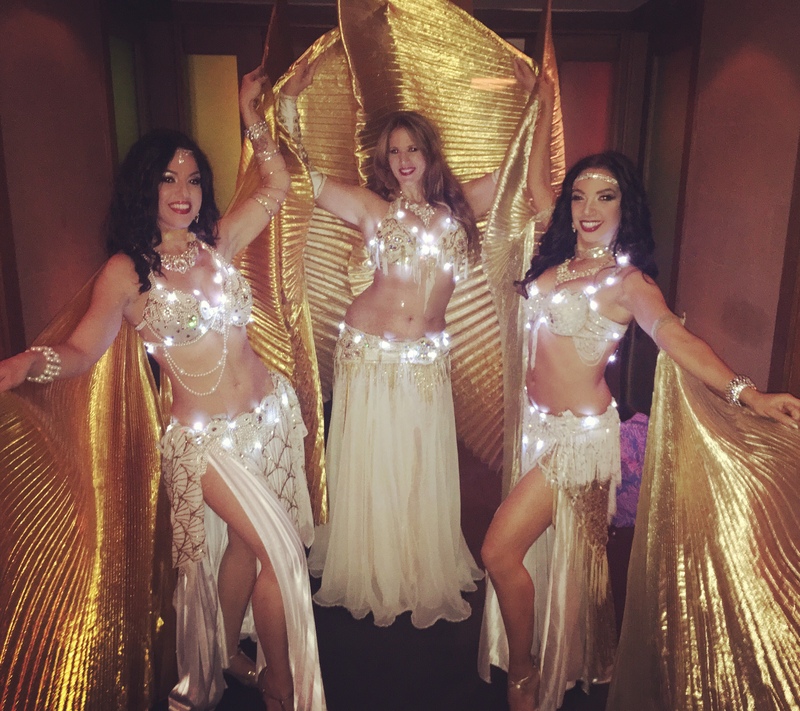 Infinity Bellydance lighting up the night at our NYE home base Ilili Restaurant ✨💃🏻💃💃🏻✨ 💫Happy New Year to All! Mariyah is a professional Belly dancer in the New York Tri-State area. she danced the dance of stars and the dance of space, and then she danced the dance of flowers in the wind. ~ Khalil Gibran, "The Wanderer"